The Servant's, Inc. takes pride in our continuous improvement toward our goal of providing high quality products along with exemplary service at a competitive price. The philosophy of The Servant's Inc. is to be a value added producer. Our aim is to add value to our company, our employees, our customers, our community, our environment and our country. 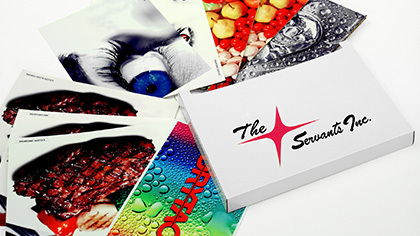 The Servants, Inc. is dedicated to serving you for all of your packaging needs. 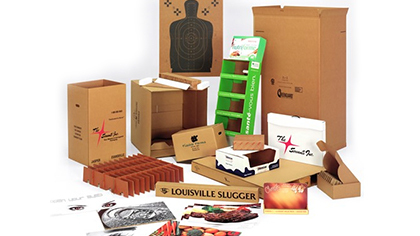 From logistics to shipping materials to packaging design, we can help you take care of business. 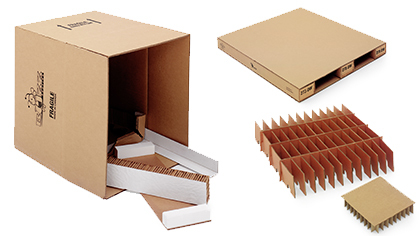 We have many types of corrugated packaging materials to choose from. Got an oddly-shaped item? We can help. Make your brand stand out with a unique, colorful package. 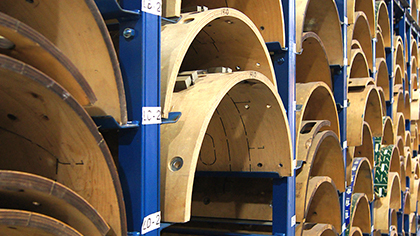 Visit our products page to see even more of what we have to offer! Got a question? Send us a message and we'll be happy to help! The work that The Servants, Inc. did to help spread the word about the Louisville Slugger relaunch was outstanding. Almost overnight, the brand’s new logo was on virtually every package that headed out the door! Kitchen Kompact has been working with Servants over the past few years. They have been able to provide a very consistent product at a very attractive price. From our dealings, I have been very impressed with their openness at looking into new products for us and thinking outside the box. Servants earned the Parker Hannifin- domnick hunter Process Filtration- N.A. divisions Premier Customer Service award for 2011. Servants received this award for their efforts throughout the year and their consistent high service levels that exceed our daily, weekly and annual needs. Servants is clearly a business partner and they not only talk this but perform this on a regular basis whether it is for an expedited delivery, short lead time or a new box solution. The Servants, Inc. has been part of the family for years, and that's exactly how we treat our customers, as well. Give us a call and we'll prove it to you! We've been around a long time, and we didn't get where we are today by luck. We follow the motto "dedicated to serve," and we'd love the opportunity to serve you, too! © 2017 The Servants, Inc. All Rights Reserved.